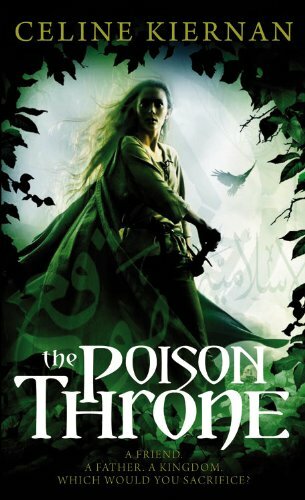 This might be just me, but I've noticed that nearly every book that has the word "poison" in its title has a fantastic premise and cover. There is something about what "poison" implies, I think: danger, seduction, betrayal, romance. Swoon! Swoony swoony swoon. Doesn't this cover look so kickass? I love the model's stance (also love that she isn't boringly or passively pretty), the green, the title font... and oh yeah, did you catch a look at the tagline? This is one book I'd totally pick up on a whim. This is so country/small town. And I LOOOVE country/small town. The lighting is slightly desaturated and thus gives off a relaxed vibe. I love the model's sloppy-but-still-together outfit and her nonchalant posture. I also think that the little translucent details on the left side are a nice little touch. A must-own! You can totally tell that it's historical fiction because it's so lavish, so lovingly textured. What kind of impression are we contemporaries making with our sloppy clothes, huh? This makes me half wish I were born in another century. Well, probably most people have seen this already. I didn't think the cover of Hush, Hush could be topped, and while I still like the first more, this one comes really close! The two of them together would make for a great pair. So. Cool. The lighting. The way the silhouette bugs carve into the image. The placement of the title and author's name. The left is the US hardcover, and the right is... I'm not quite sure. Maybe the UK or Aussie cover? They're so different, but I love them both. 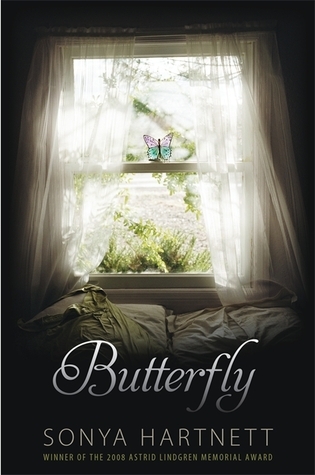 I like the lighting and the magical feeling of the butterfly on the left, but the one on the right reminds me a lot of the paperback cover for Cecelia Galante's The Patron Saint of Butterflies, which also has grass, that type of font, and just a very attractively relaxed feel. Which one do you prefer more? I'm fairly certain this is the UK cover for this book. I like it a lot more than the US one, because this one is a wonderful balance of flirtacious and whimsical. I don't usually like pink on a cover, but I think this cover uses it just right: not too much, not too little. 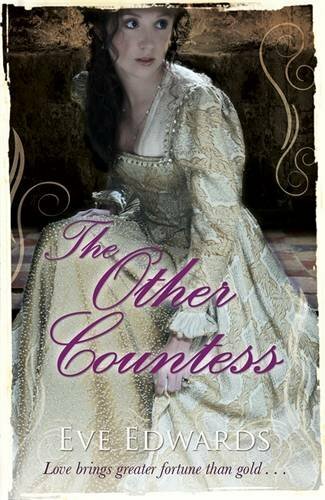 The cover for The Other Countess caught my eye! I'd heard nothing about that book previously, but now it's going on my "to-read" list! Thanks for bringing it to my attention! 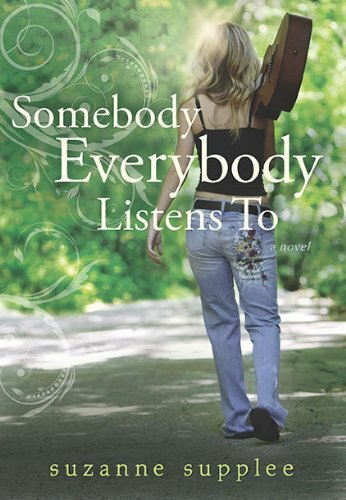 Oh my goodness, I'm so excited for Someone Everybody Listens To -- loooooove Suzanne Supplee! That cover is awesome. And I'm with you: adore Solace Of The Road, though that title seems strange and ill-fitting for the cover? All the same, loving that skirt/dress! Love love LOVE Picture Perfect! That's an awesome cover. Oh wow, these are all completely beautiful! 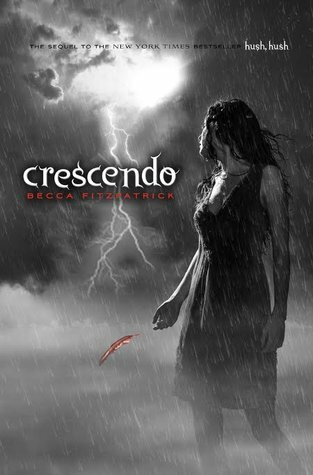 I'm not a fan of the Crescendo cover, though. Wonderful picks! I love all these so much! The first one really stayed with me, though. These are all beautiful. 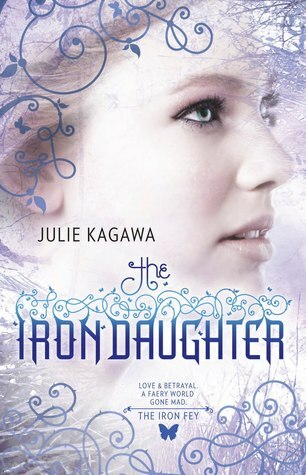 I agree with you on the Iron Daughter cover and Solace of the Road is gorgeous too. I've been known to buy a book or two because of its cover! All of these look fabulous. Good eye! I will look into them. I love the lighting on the Picture Perfect cover, it's just lovely. 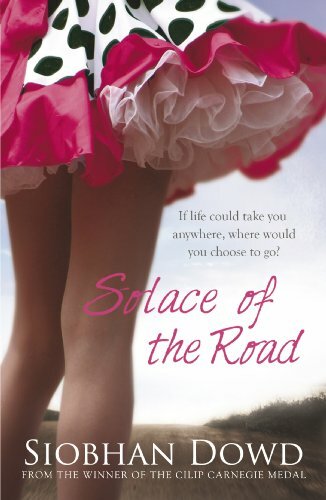 I also have that Solace of The Road cover and it's one of my favourites. Picture Perfect has a great cover! This is the first time I've seen it. Lovely covers! This is the first time that I've seen The Other Countess and Picture Perfect and they both look interesting. Can I suggest a future cover lust? I picked up this book a while ago from the library based solely on the cover and title alone. It was a reprinting of the original old one,and it's so good. The book is called The Mark of the Horse Lord by Rosemary Sutcliff. I enjoyed reading it, but it was super sad at the end. Check out the cover on Amazon!